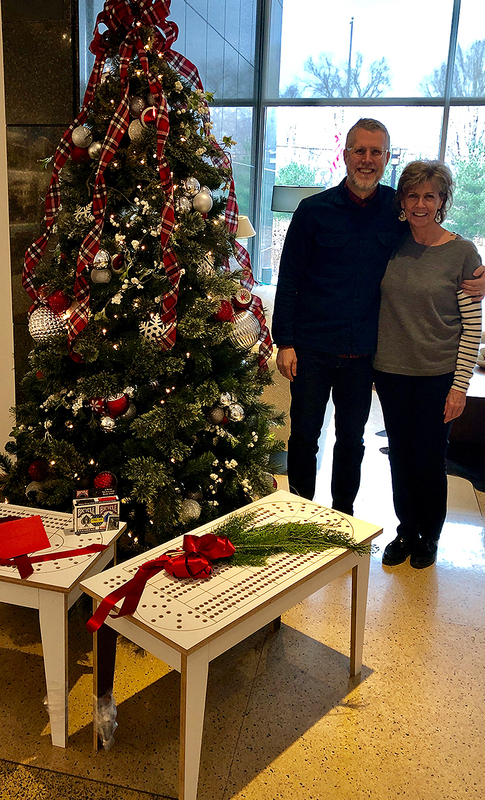 Recently, one of Room & Board’s vendor partnerships overlapped with one of its community partnerships and the results are as heartwarming as you would imagine. 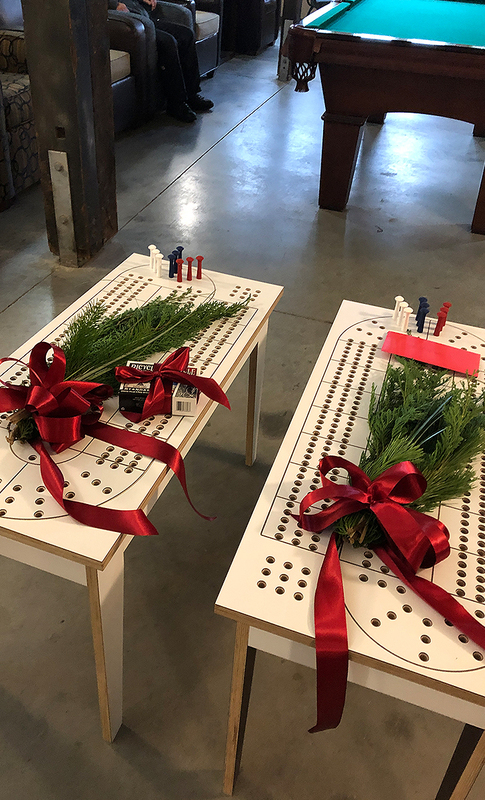 Executive Assistant Jeani Gephart noticed how much the residents at CommonBond’s Upper Post Veterans Community enjoyed playing cribbage and mentioned it to Merchandise Manager Michael Brotman. Michael in turn spoke to Mark Cutshaw, general manager of our vendor partner American Woods, who happens to be an Army veteran. 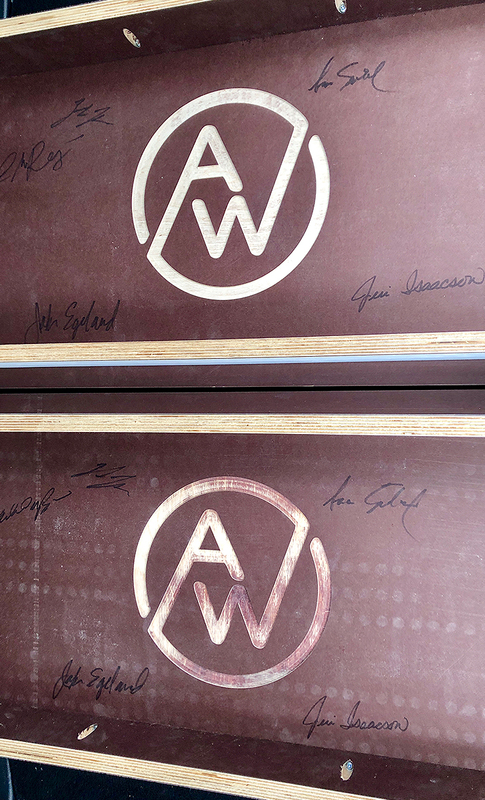 Michael shares, “He basically said ‘Yes; whatever you need.’” Within weeks American Woods created and delivered two gorgeous end tables with built in cribbage boards to gift to the vets at Upper Post.